minutes basically. I don’t need to exercise just watch United play a couple of times of week! 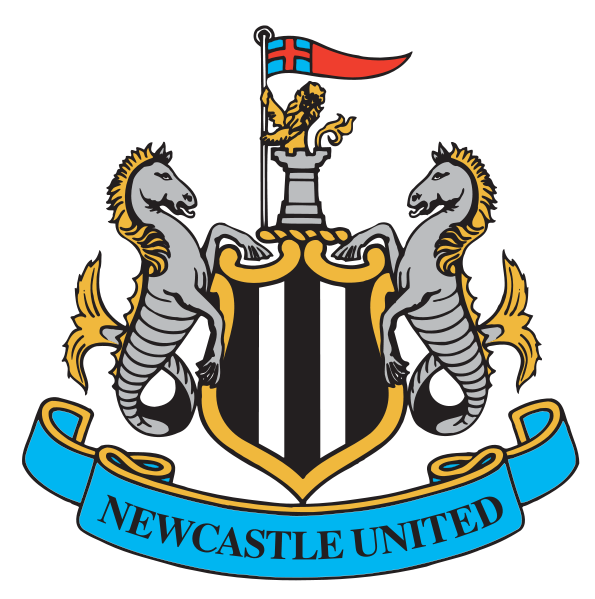 As football fans, we have all grown accustomed to bemusement at the bewildering array of words used by various commentators to describe 22 grown men kicking a ball around a pitch for 90 minutes. 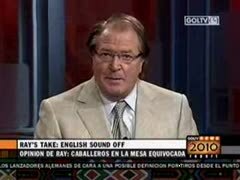 However, no commentator can cause quite the hilarity, emotiveness or confusion that the combustible Ray Hudson produces. The sheer volume of his lexicon is matched only by his not-so-secret love affair with Argentina’s great entertainers, Leo Messi and Juan ‘Celestial’ Riquelme. Any man who compares a goal to the works of a celebrated 17th century Roman Baroque sculptor is a man who deserves to be applauded.